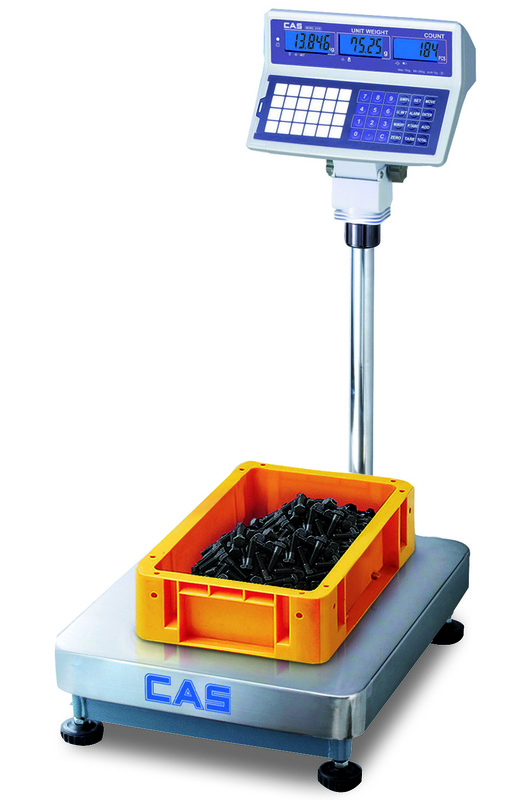 Easy to use and very accurate with a high internal resolution of 1/600,000. Dual Channel, able connect an extra platform with up to 4 load cells, bringing the max capacity up to 10 tonne. The EC-II is capable of using up to 4 optional external devices simultaneously (eg. external platform, display, printer or light tower). 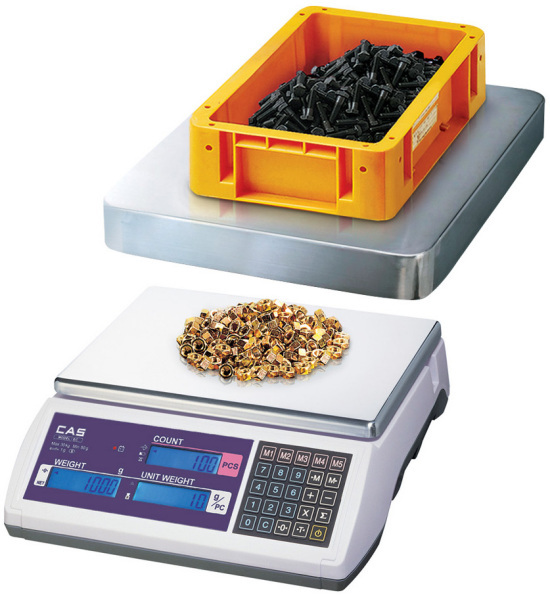 Individually store up to 200 item's Unit Weight for a speedy operation. Without connecting to extra platform capacity: 3kg ~ 30kg. To download the following files, please right click on the following links then select "Save As"
To download the files, please right click on the following links then select "Save As"